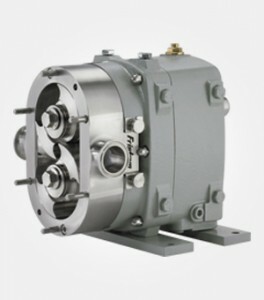 Responsible for driving positive product yield, pumps are a critical piece of sanitary process equipment in the pharmaceutical processing, beverage manufacturing, food processing and cosmetics manufacturing industries. 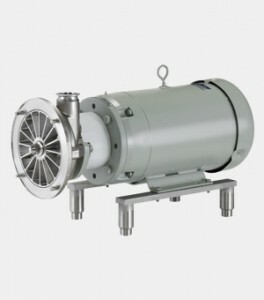 All of Triangle Process Equipment’s easy-to-clean pumps help ensure hygienic and sterile conditions. 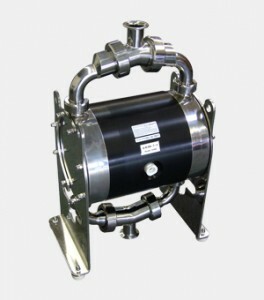 We offer a wide range of stainless steel pumps for long-term processing needs as well as disposable, single-use pumps that enable efficient project changeovers. Each of our pharmaceutical-grade pumps are backed by proper documentation. For dairy and food manufacturers where uniform homogenizing and emulsifying is critical, shear pumps provide improved texture consistency. 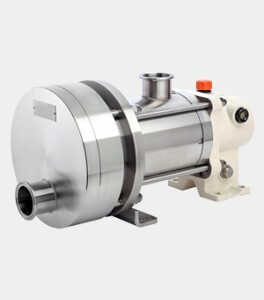 Extremely high flow rates and high shear rates enable these pumps to deliver high-performance blending of multiphase products, resulting in improved product stability and quality emulsions. 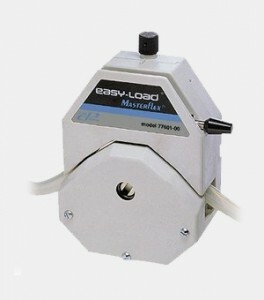 Designed for easy cleaning and maintenance, our hygienic shear pumps are both extremely effective and efficient. 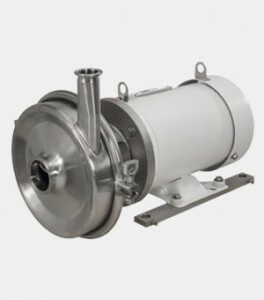 From eccentric disc pumps that provide high suction and discharge pressures for high product recovery rates, to drum pumps designed to deliver continuous transfer of high viscosity materials, our line of sanitary specialty pumps will meet the unique needs of specialized pharmaceutical, food, beverage, brewing and cosmetics processing applications. 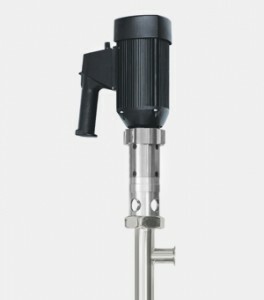 Our stainless steel sanitary piston pumps offer reliable pumping for personal care, food and cosmetics applications. Able to tolerate a range of viscosities (50,000 cps to 1 million cps), our pumps deliver flow rates from 1.5 gpm (5.7 lpm) to 14 gpm (53 lpm). 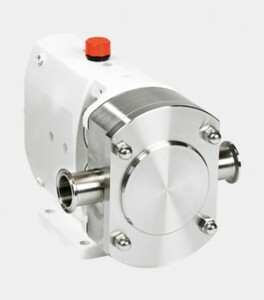 Air motors aid serviceability and efficiency. Quick knockdown lowers made with 300 series stainless steel match durable performance with quick cleaning. 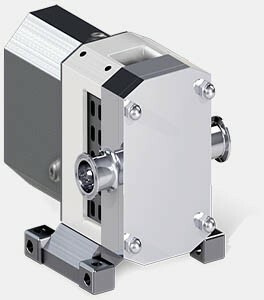 Our collection of peristaltic pump technology provides simple, versatile and sterile pumping for the pharmaceutical, biotech, food, beverage and brewing industries. 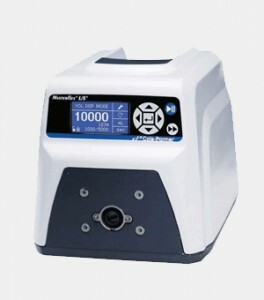 Our peristaltic pumps deliver low-pressure and high-pressure precision pumping, are self-priming and can run dry. Pump cleaning and tube changes are easy. 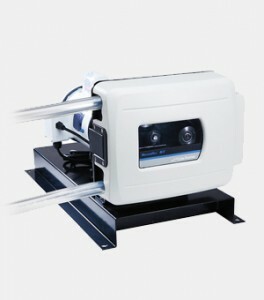 Pre-built pumps and customizable pump systems featuring modular components are available. 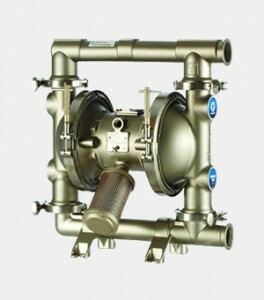 From durable multi-use stainless steel pumps to single-use pumps with disposable chambers that enable rapid batch changeovers, our diaphragm pumps deliver reliable sanitary fluid-processing for biotech, pharmaceutical, cosmetic and food-grade applications. 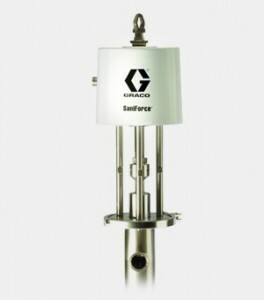 A wide range of flow rates and viscosity tolerances are available. 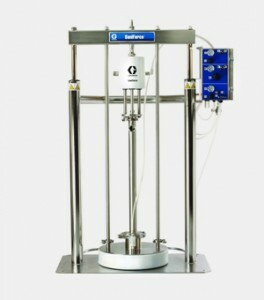 Compact designs enable portability, while lube-free operation minimizes contamination concerns and reduces maintenance expenses. 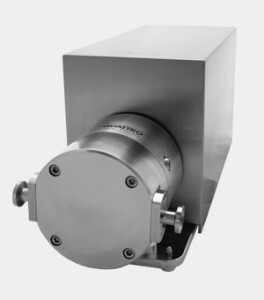 Our stainless steel lobe and piston pumps deliver gentle product-handling for the hygienic processing needs of the beverage, brewing, bio-pharmaceutical and food-processing industries. 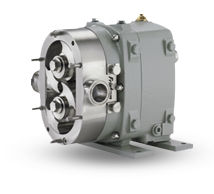 From positive displacement pumps that are built to outlast the competition or reversible pumps that rotate contact-free, our line of lobe and piston pumps emphasize efficient operation and easy maintenance. 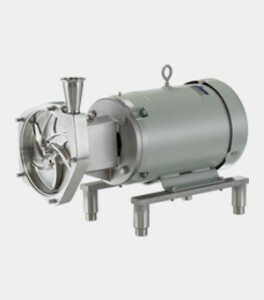 Our collection of stainless steel sanitary centrifugal and self-priming liquid ring pumps deliver gentle product handling for the dairy, food, beverage and pharmaceutical industries. 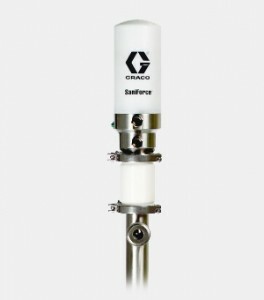 From standard-duty transport needs of dairy manufacturers to high cleanability requirements for biotech applications, our pumps are designed to minimize crevices, product-wetted parts and wear and tear while maximizing uptime and product integrity.